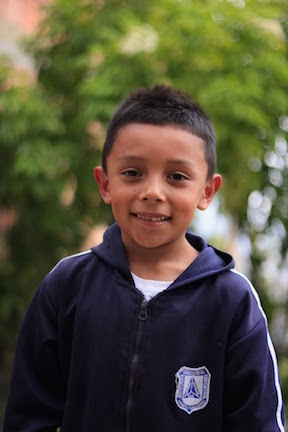 Andy is 6 years old and is in first grade at school as of March 2015. His birthday is January 2nd. He lives with his mom and he loves to play soccer.